Behold, zero escapists! 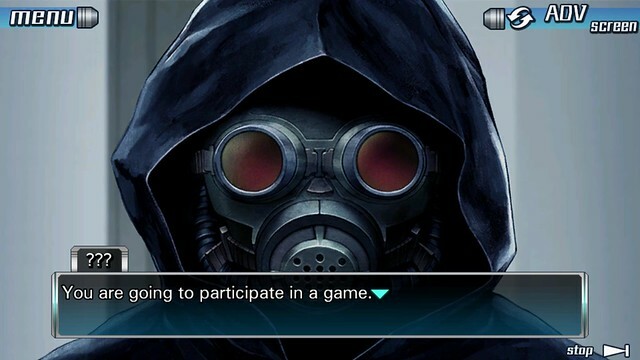 Aksys Games and Spike Chunsoft proudly announce that Zero Escape: The Nonary Games is making its way to PS4 and PS Vita in Spring 2017! 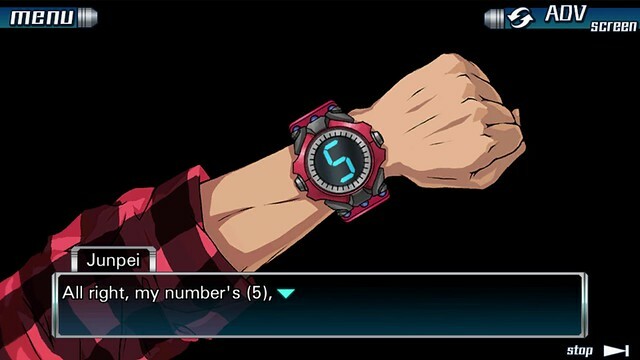 Exclusive to PS4 and PS Vita, The Nonary Games is a double pack collection of Zero Escape: Nine Hours, Nine Persons, Nine Doors (999) and Zero Escape: Virtue’s Last Reward (VLR). Nonary Game uninitiated who missed out on these two mind-shredding titles before now have the perfect chance to grab both in one collection. Pretty great, right?